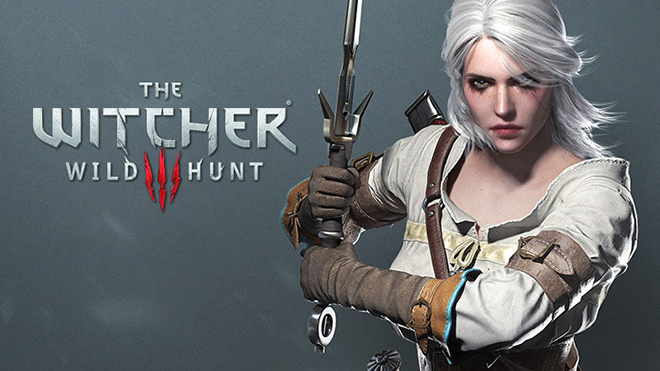 The new Zerrikanian outfit offering DLC for the playable character Ciri apparently carries some bugs. Adding it might put several hours of your gameplay time at risk. 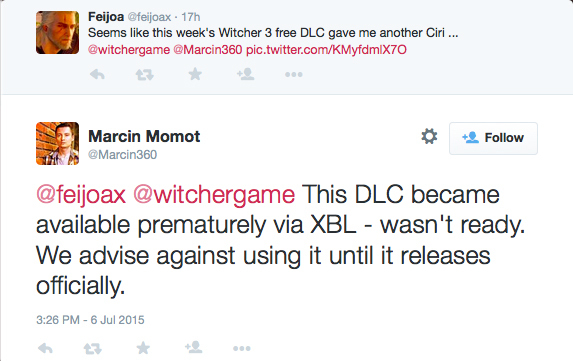 Hence, it is advisable to avoid downloading the DLC for PS4 or Xbox One game consoles just to be on the safe side. There are several more DLCs to go, as CD Projekt Red had promised 16 free packs to the buyers of The Witcher 3 for all platforms.